We all know what the start of autumn means: it’s pumpkin spice latte hair season. 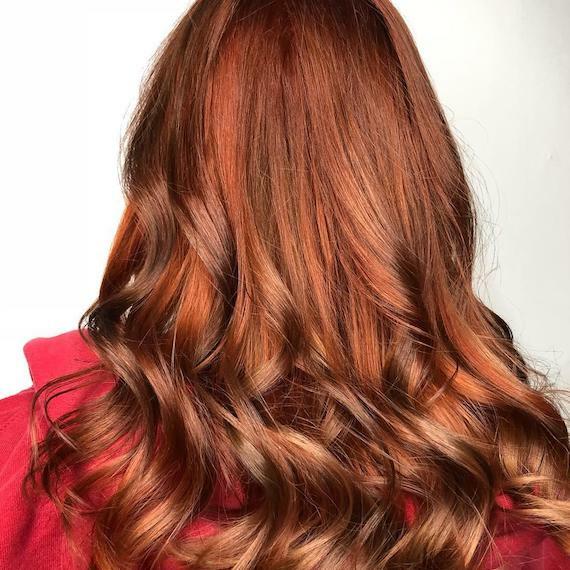 If your clients have ever considered a golden-red mane, now’s the time for them to make the transformation. Not only do the flecks of chestnut, copper and auburn lend some much-welcomed post-summer warmth, but they also serve as a subtle, seasonal nod to Halloween that we can all get on board with. Not all pumpkin spice hair looks are made the same. The trend encompasses all manner of shades, from rich chestnut reds to warm, almost-metallic coppers that shimmer under the light. Slightly tweak the brightness for a tailor-made shade that enhances the skin tone, veering more vibrant if skin is fair, and opting for deeper hues on dark and medium skin. 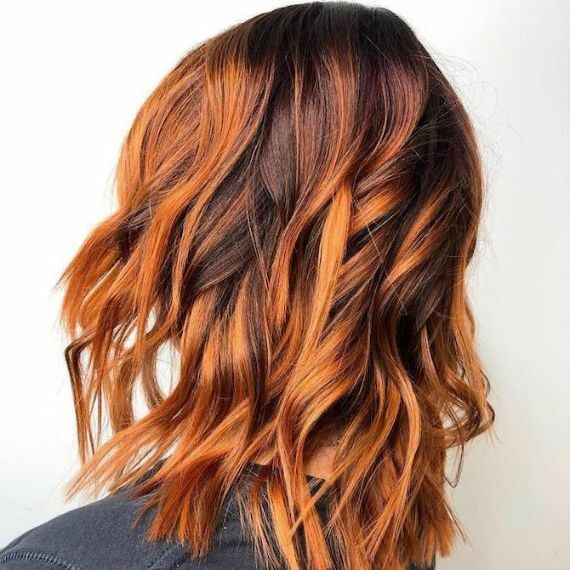 As well as skin tone, it’s important that pumpkin spice hair hues work well with your client’s base color. After all, you want the final look to be multi-tonal and seamlessly blended. Brighten blonde locks with rose copper effects, add hints of golden copper to medium brown or red hair, and opt for mahogany ribbons through dark brunette mid-lengths. Pumpkin spice hair isn’t a low-key transformation but opting for an ombre finish can make it look more natural. 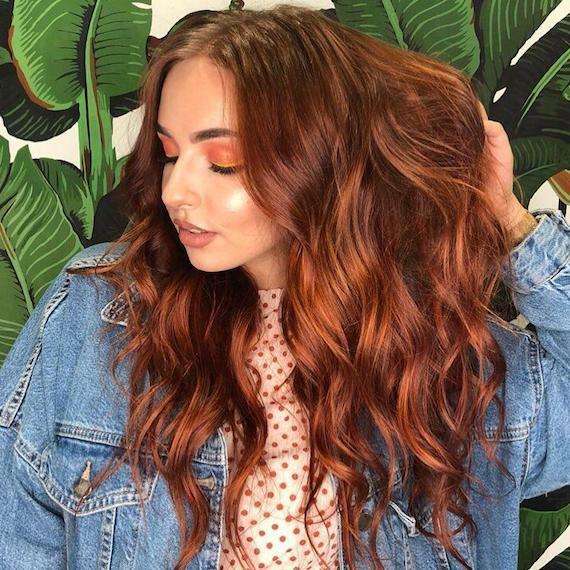 Simply keep roots darker, and add lighter copper or orange tones through the mid-lengths that beautifully melt together. Twisting in two or three shades will reveal the multi-tonal effect we all crave, and for subtler graduation, aim to go no more than two shades lighter than the base color. Now, color care isn’t just about how you treat locks after the coloring process. Thanks to new, innovative formulas, the color you apply can condition your client’s hair, too. Use Koleston Perfect ME+, with less damage color after color*. It boasts a whole raft of pumpkin spice-perfect tones in its Vibrant Reds palette. Then, add WellaPlex to the formula; our strand-strengthening system that helps to create bonds within the hair while you color, resulting in a stronger mane. Finally, ensure your clients keep their coppers vibrant and oranges bright with the proper color aftercare. Excessive straightening and use of heated tools should be avoided, as they’re prone to making hair color fade. 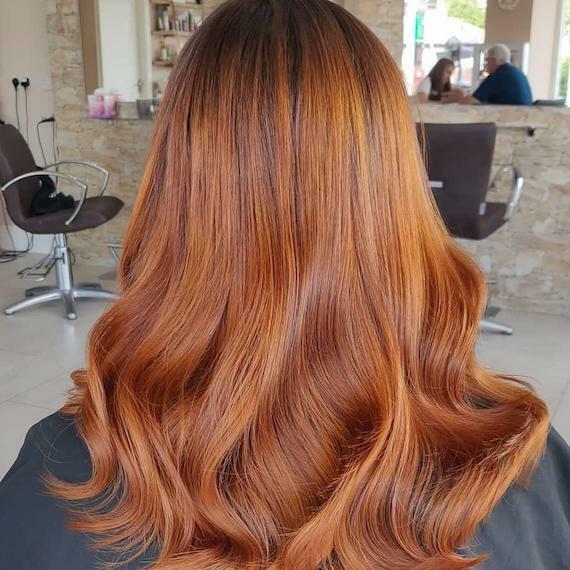 Instead, recommend they use INVIGO Color Recharge Warm Red Conditioner, which deposits a small amount of pigment that maintains that punchy pumpkin spice finish. A shaping gel, like EIMI Shape Me, will also help to show off the color textures in your clients’ hair, as it gives hold to any hue-enhancing waves or curls they blowdry in.